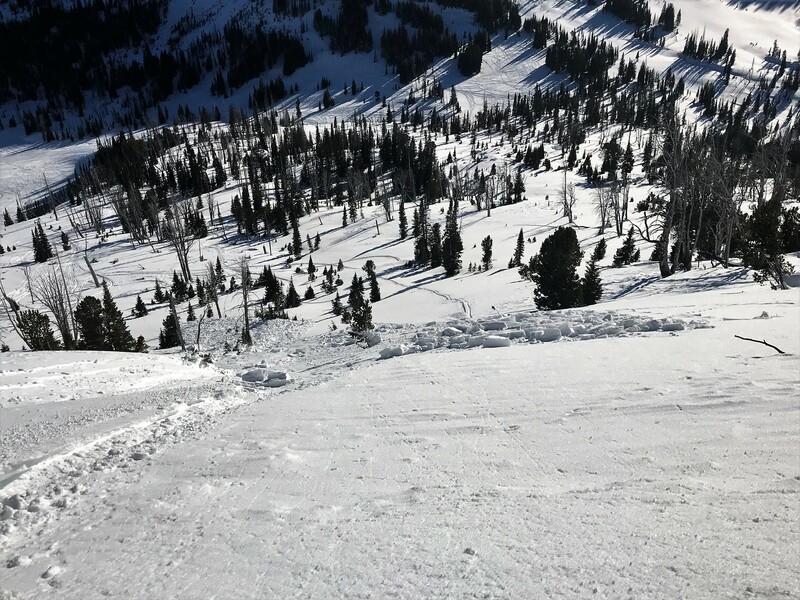 A snowmobiler triggered this avalanche on Friday afternoon (1/11) on Mt. Abundance north of Cooke City. It broke into old snow, and is on a south aspect at 10,000'.